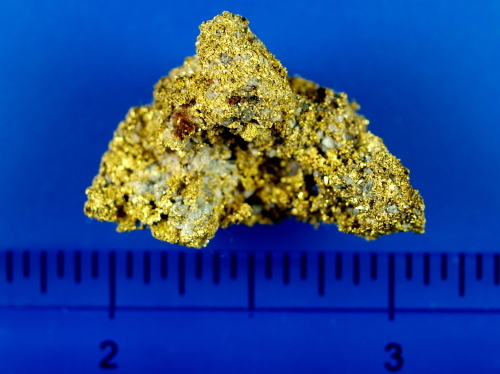 Here is an absolutely stunning gold specimen from Oregon. 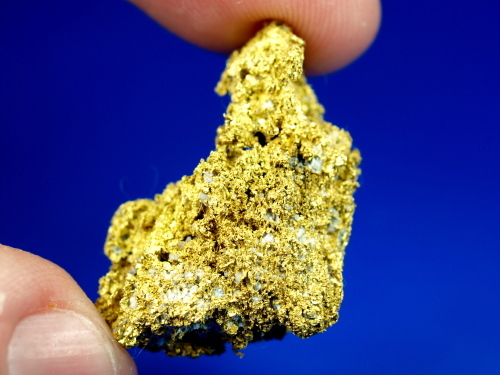 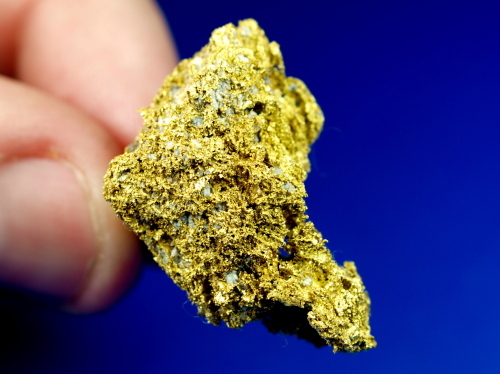 It has an amazing crystalline structure throughout the piece, a very high quality investment grade natural gold specimen. 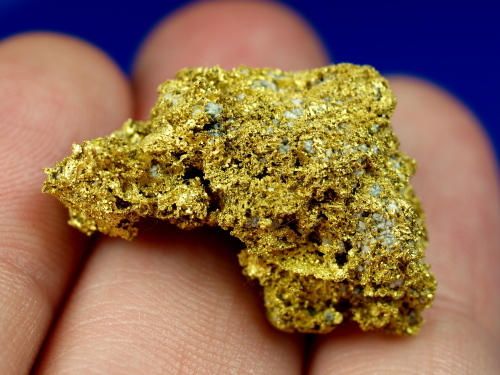 The intricate small crystalline formation is often called "sponge gold" by mineral collectors. 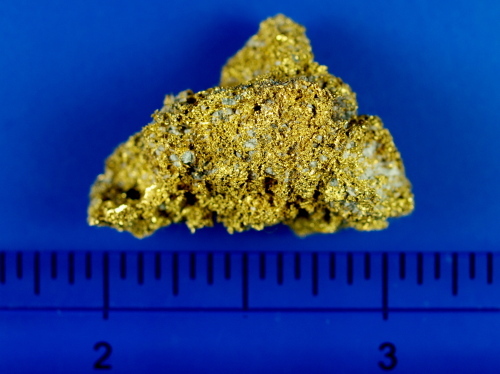 It weighs 9.62 grams. 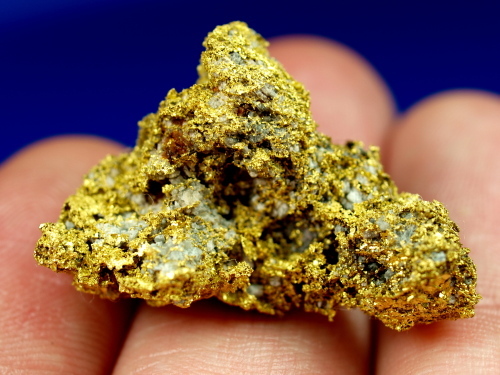 Some amazing high quality gold, large crystalline gold specimens of this quality are not available on the open market very often.